This group of athletes respresent some of the top track and field athletes in the country. 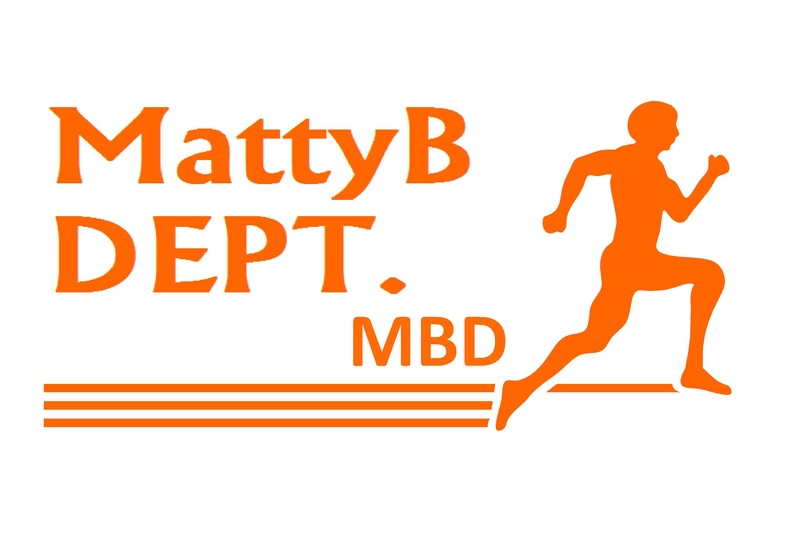 The MattyB DEPT. assist these athletes with support such as group and individual sponsorship, Athlete Career and Education, media training and exposure, expert coaching and sports medicine access. Athlete Ambassadors are used in media and marketing activities to promote MattyB DEPT. They can also play an active role as mentors and junior coaches within the Junior FIT4FUN squads.